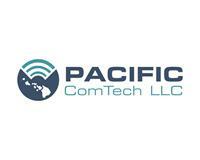 Pacific ComTech is a Telecommunications Construction Contractor that offers a variety of services for Outside and Inside plant construction. We provide an array of functions from installation, maintenance and repair to project management, engineering and consulting. Basically, we are a one stop shop in providing telecommunication solutions supporting any capacity—Fiber, Copper, or Coax.